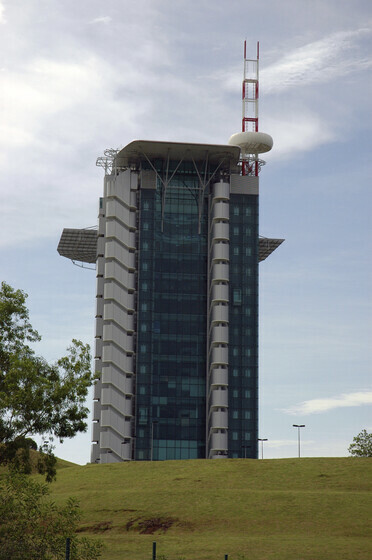 Construction of a new 17-storey headquarters building for Datastream Technology, the main mobile telephone service provider in Brunei. 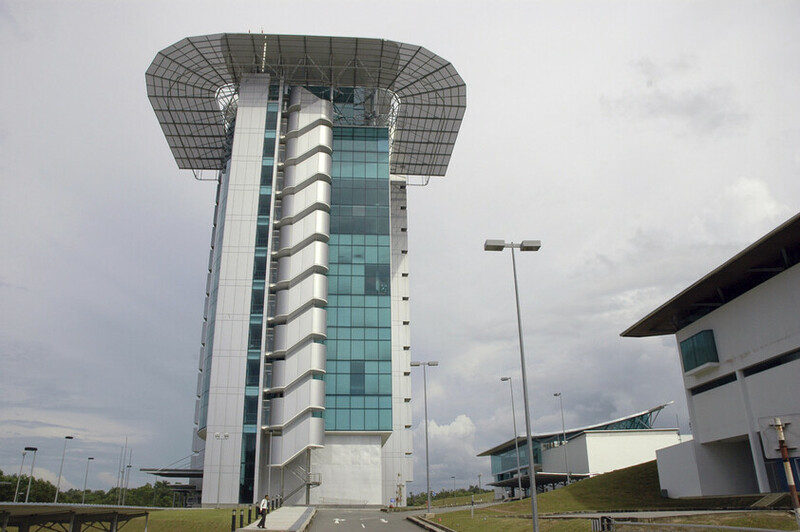 The client had a strong wish to have a high-tech glazed building and, being close to the equator, this posed a considerable challenge to ensure that heat gains and glare were controlled. 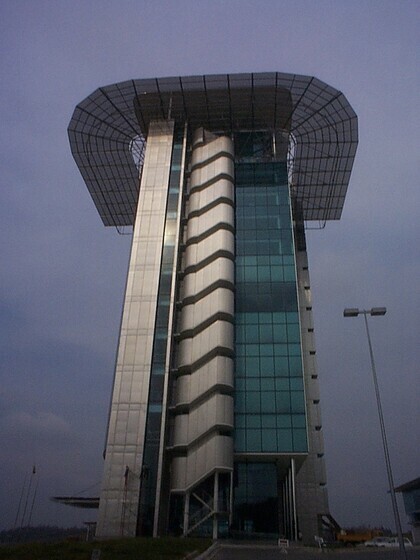 The main building is conditioned using VAV air conditioning plant. Heavy IT usage and the construction of the main network equipment room on the site were also part of the brief. The building was planned with main service cores to the east and west to screen the façades from the intense east and west sun. High-performance glass from Canada was chosen for its selective properties and external shades were used on the north and south sides.